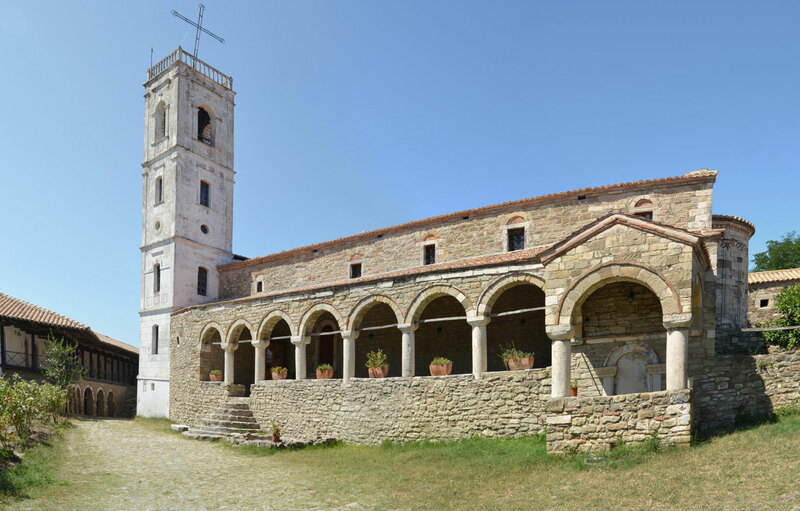 Ardenica Monastery is an orthodox monastery located 10 km north from the city of Fier. It was built in 1282 by the Byzantine Emperor Andronikos II Palaiologos. The monastery is composed of the Saint Mary church, the chapel of the Saint Trinity, a mill and a barn. The chapel dedicated to the Saint Trinity already existed on the place and a pagan temple dedicated to the Hellenic goddess, Artemis, had existed even before the chapel. The name of the monastery originates from the name of Artemis. 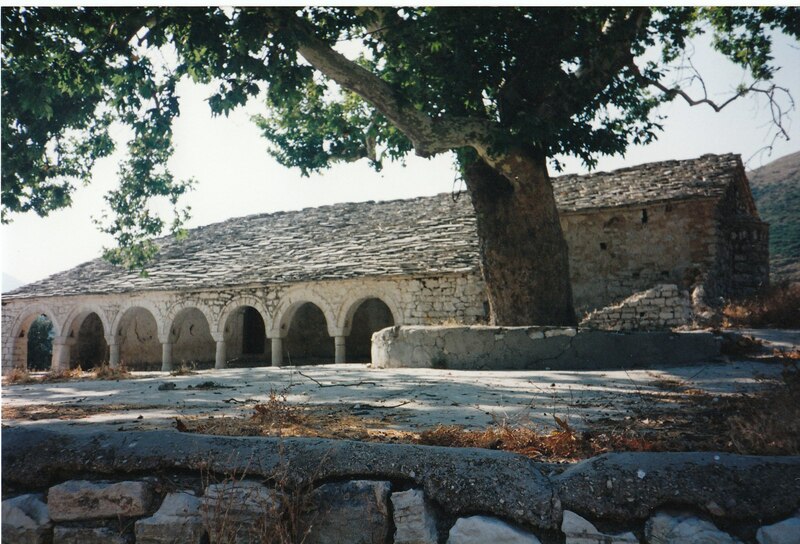 The monastery lies approximately 1km from the famous Roman road - Via Egnatia. During the history, it became well known with the marriage of the national hero Skanderbeg that took place inside this holy place. In 1780, the monastery started a theological school to prepare clerics in Greek Orthodoxy. 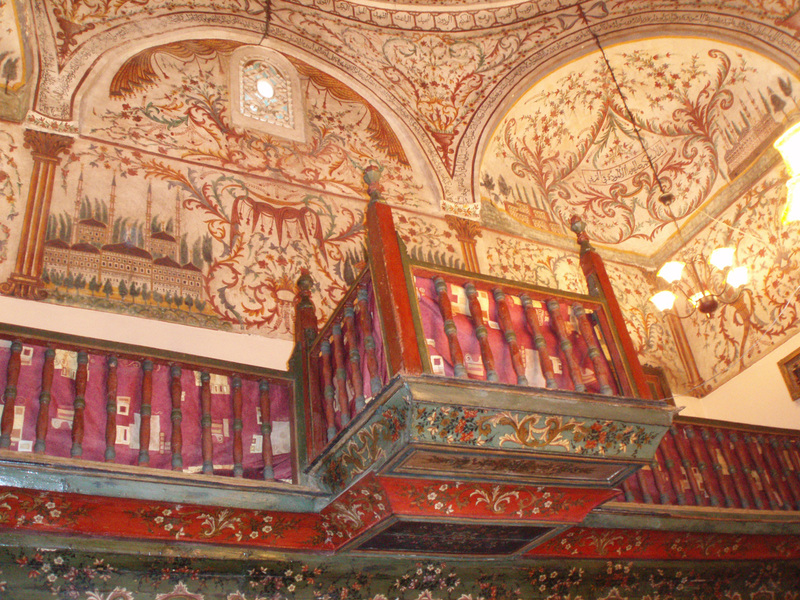 It had an important library with 32.000 volumes that were completely burned by a fire in 1932. The monastery was closed for the public and it lost its clerical duties during the communist regime. It was saved from demolition due to the intervention of a local priest. 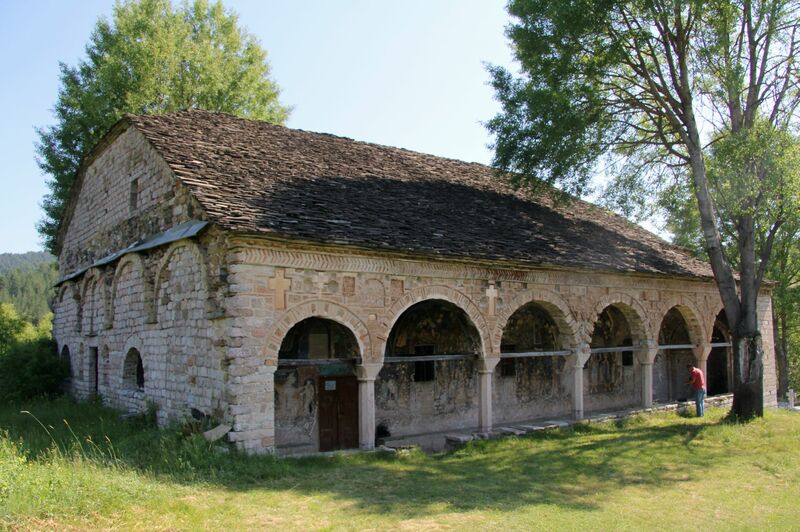 In 1988, a partial reconstruction took place for touristic purposes and since 1992 the orthodox autocephalous church of Albania retook the possession of the monastery. Et’hem Bey Mosque is an 18th century mosque located in the center of the capital, the city of Tirana. The mosque was closed during the totalitarianism of the communist period, when Albania was proclaimed to be the world’s first atheist state. In 1991, despite the prohibition of the authorities, 10.000 people entered the mosque carrying flags. This was the beginning of the fall of the communism and the rebirth of the religious freedom in Albania. The frescoes of the mosque, representing trees, waterfalls and bridges distinguish this holy Islamic temple from the other mosques because these kinds of paintings are a rarity in the Islamic art. St. Nicolas - constructed in 1721. It is declared to be a cultural monument of Albania. St. Mary Church - constructed between 1694 and 1699. It is declared to be a cultural monument of Albania. St. Athanasius Church - constructed in 1721. Today, it serves as a cemetery church. It is declared to be a cultural monument of Albania. St. Michael Church - constructed in 1722. It is declared to be a cultural monument of Albania. St. Elijah Church – declared to be a cultural monument of Albania. In the vicinity of the village is located the monastery devoted to St. John the Baptist, built in 1632. This monastery is also declared to be a cultural monument of Albania. The Dhuvjan Monastery is located in the western part of the village of Dhuvjan, Gjirokaster (also known as Argyrokastro) region. The monastery was established in 1089 and it is dedicated to the Virgin Mary. During the history, this monastery was really famous with its educational activities. In 1777, a Greek school was established and in 1858 the Greek education was expanded by establishing a female, a secondary level and an embroidery school. The Greek education was active in the monastery until 1913. The history left traces regarding the existence of the monastery. A restoration in 1960 contributes to the elevation of its status as a cultural monument by the Albanian government in 1963. The monastery was robbed twice and currently its artistic and historical value is voluntarily cared and protected by a retired teacher.